As we got to Parade, an open square in the city of ‘S-Hertogenbosch, the concert had already started. The square wasn’t full though, we could get quite close to the stage if we wanted. I fished out two beers from my bag, gave one to my friend, as we walked through the crowd. In the back were stands selling food, bars were placed on each side of the square. Most people had gathered close to the stage, but groups of people were standing further back as well. We found a place a bit from the stage to stand. We could see the stage just fine, the sound was great, and not too many people around. This entry was posted in the Netherlands and tagged 's-Hertogenbosch, amsterdam, concert, Festival, music on March 9, 2017 by Traveltorgeir. The train should have taken about an hour and a half, but due to construction on the line we had to change for a bus from Utrecht to Geldermalsen. We arrived in ‘s-Hertogenbosch, also called Den Bosch, a little over two hours after leaving Amsterdam. Apart from having to take the bus for a while, the journey went without incident. This entry was posted in the Netherlands and tagged 's-Hertogenbosch, amsterdam, sightseeing on March 6, 2017 by Traveltorgeir. Whenever I am in Amsterdam, I always visit Evenaar, a wonderful travel book shop just next to Spui. It has a great selection in travel literature, and a very helpful staff. The whole store filled with travel books, from floor to ceiling, and all books arranged by country. Maybe not as beautiful as Daunt Books in London, but still a book store I love. This entry was posted in the Netherlands and tagged amsterdam, book store, literature, travel books on June 16, 2016 by Traveltorgeir. I found the 3D Printing show room in Amsterdam in July, 2014. In Amsterdam, cycling through Oude Pijp, we came across this really cool show room for a company selling 3D printers. This entry was posted in the Netherlands and tagged 3d, 3d-printing, amsterdam, print 3d print, travel on May 18, 2015 by Traveltorgeir. 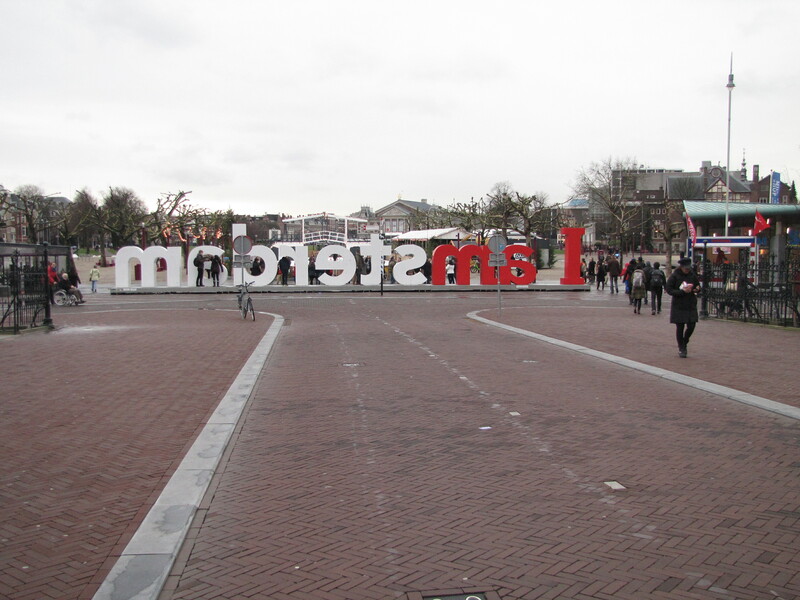 I got to witness the Dutch health care system on a trip to Amsterdam in October, 2012. My friend passed out on the street in Amsterdam. It was early morning, we were just in Amsterdam for a few hours, changing planes on our way to Japan. This entry was posted in the Netherlands and tagged amsterdam, hospital on May 6, 2015 by Traveltorgeir. ‘You know,’ he says. His English perfect, just like all Dutch people. ‘I’ve been coming here ever since it opened. Almost thirty years now. This is where I would come with my friends after work. We would have a beer, chat about life and then go home. Back then this place was a quiet local pub. Now….’ He looks around and points at the crowd. The place is packed with tourists drinking beer. Noisy, drunk, animated. We are sitting on a bench a little bit away from the crowd, my friend and I, with the married couple we just met. They are in their early sixties, well dressed, sipping each their beer. This entry was posted in the Netherlands and tagged amsterdam, bar, beer, biking, Like a local, public park on April 25, 2015 by Traveltorgeir. Welcome to my travelblog. A place to share stories from my travels, thoughts on traveling, tips on traveling… Basically anything traveling. I try to travel as much as I can, and would love to share my stories with you. This entry was posted in Bosnia-Herzegovina, Japan, the Netherlands and tagged amsterdam, sarajevo, solo travel, tokyo on March 27, 2015 by Traveltorgeir.